Federation for Catechesis with Hispanics > News > V Encuentro > New Website for the V Encuentro! New Website for the V Encuentro! 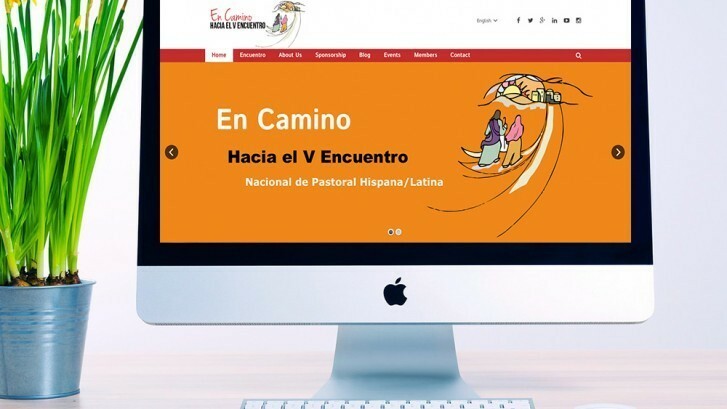 On February 17, 2015, the National Team of Accompaniment towards the V Encuentro (ENAHVE) launched a new website in preparation for the V Encuentro. The new website is web 2.0 and will be the main vehicle for collecting and disseminating information to and from grassroots leaders, persons at the peripheries, parishes, dioceses, apostolic movements and Catholic Hispanic organizations. Click Here to read more and view the site.